Black Pot Noodle at Tampines Mall Kopitiam. Address: Tampines Mall, 4 Tampines Central 5 #04-27/29, 529510, Singapore. It has never been failing to satisfy my craving for a hotpot of ramen. I usually visit this Taiwanese food stall in Tampines Mall Kopitiam to have my ramen. I love their broth for the ramen and the texture of the noodle is springy type. At times, they will have promotion as well for different set of meals. For this visit, I wanted to eat rice with the fried fish because I am getting back my appetite to eat after having a week of flu and cough. The fried fish is rather smaller this time. It comes with some vegetables and half hard-boiled egg. When it comes to rice set, the soup is not spicy compared to the ramen in which you can ask for more spicy soup. Another difference is for rice set, they add the glass noodle into the soup and it makes me feel very full after eating them. 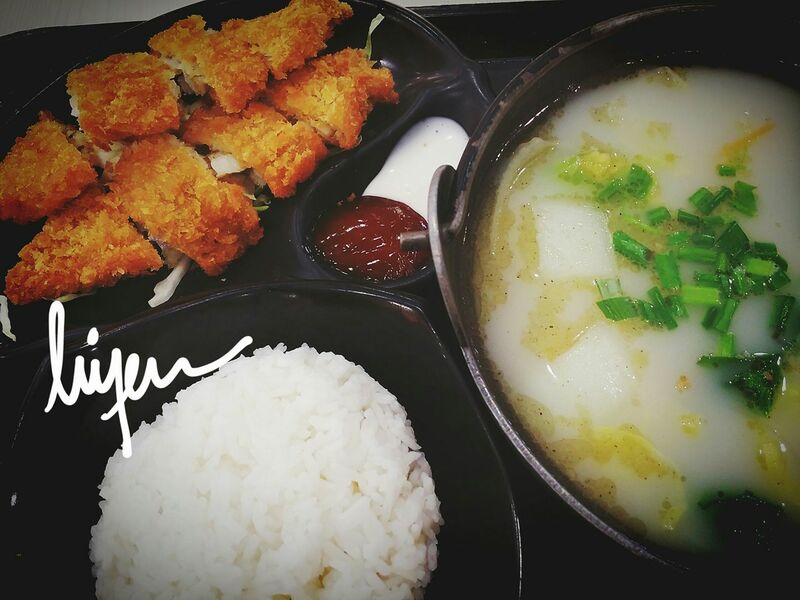 It is one of the worth to try food in this food court.